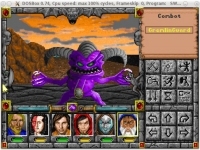 GOG.com - Might and Magic 6-Pack - Unterstützte Software - PlayOnLinux - Run your Windows applications on Linux easily! 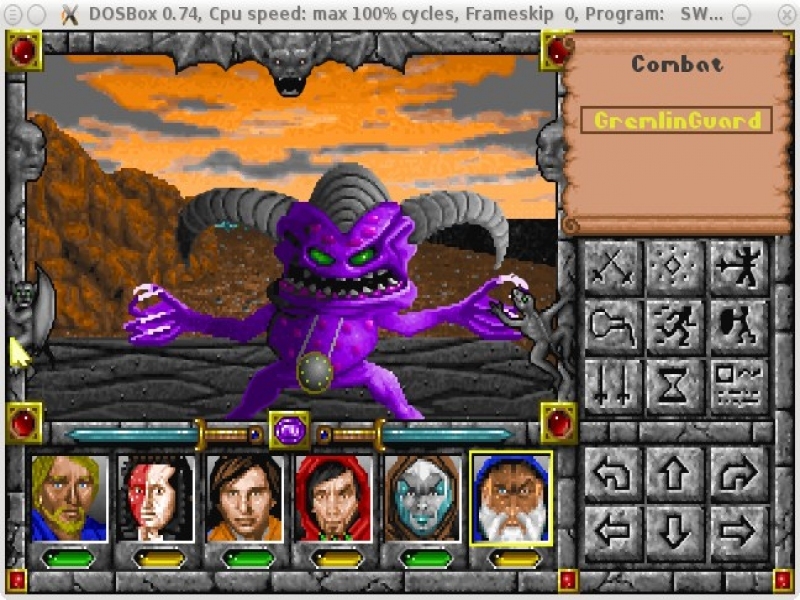 TITLE="GOG.com - Might and Magic 6-Pack"
SHORTCUT_NAME1="Might and Magic 1 - Book I"
SHORTCUT_NAME2="Might and Magic 2 - Gates to Another World"
SHORTCUT_NAME3="Might and Magic 3 - Isles of Terra"
SHORTCUT_NAME45="Might and Magic 4-5 - World of Xeen"
SHORTCUT_NAME5A="Might and Magic 5a - Swords of Xeen"
SHORTCUT_NAME6="Might and Magic 6 - The Mandate of Heaven"
SHORTCUT_NAME345PW="Might and Magic 3-4-5 Password reference card"
POL_RequiredVersion "4.0.17" || POL_Debug_Fatal "$APPLICATION_TITLE 4.0.17 is required to install $TITLE"
POL_SetupWindow_presentation "$TITLE" "New World Computing Inc. / Ubisoft" "http://www.gog.com/gamecard/$GOGID" "Pierre Etchemaite" "$PREFIX"
cd "$WINEPREFIX/drive_c/GOG Games/Might and Magic VI Limited Edition/" || POL_Debug_Fatal "Game not installed in standard path?" 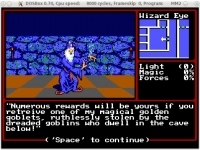 mv "Might and Magic 1" "$MIGHTANDMAGIC1" || POL_Debug_Fatal "Game not installed in standard path?" 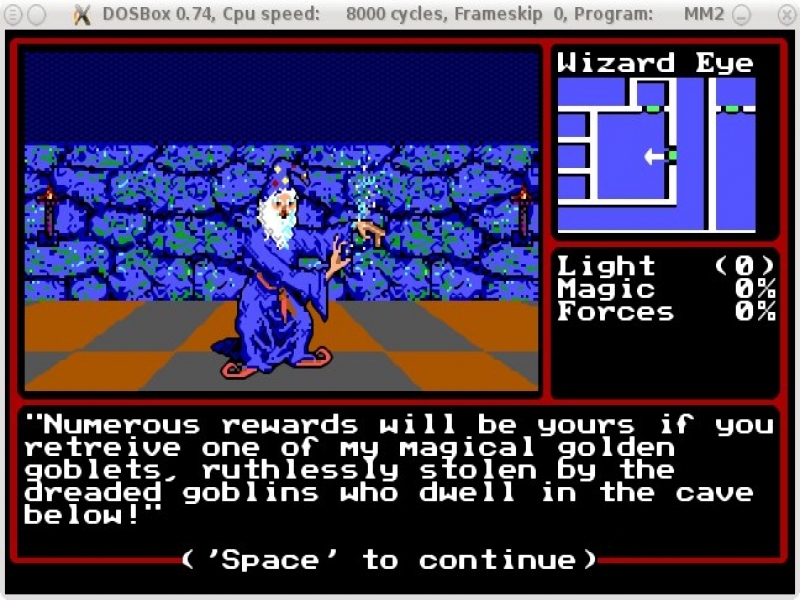 mv "Might and Magic 2" "$MIGHTANDMAGIC2" || POL_Debug_Fatal "Game not installed in standard path?" 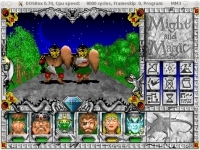 mv "Might and Magic 3" "$MIGHTANDMAGIC3" || POL_Debug_Fatal "Game not installed in standard path?" 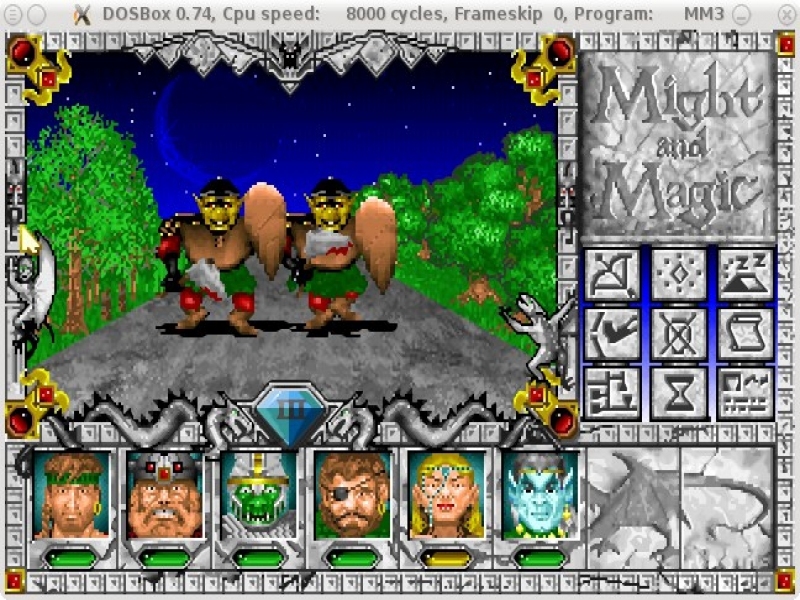 mv "Might and Magic 4-5" "$MIGHTANDMAGIC45" || POL_Debug_Fatal "Game not installed in standard path?" 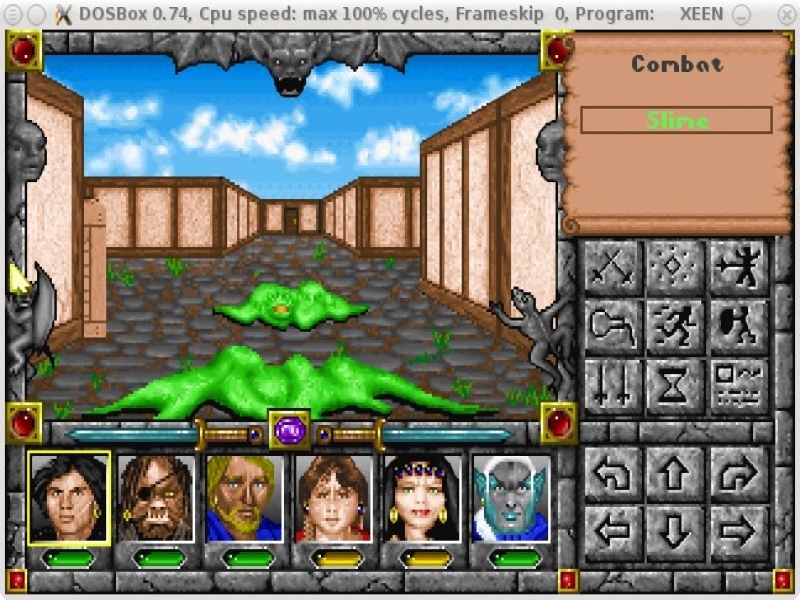 mv "Might and Magic - Swords of Xeen" "$MIGHTANDMAGIC5A" || POL_Debug_Fatal "Game not installed in standard path?" 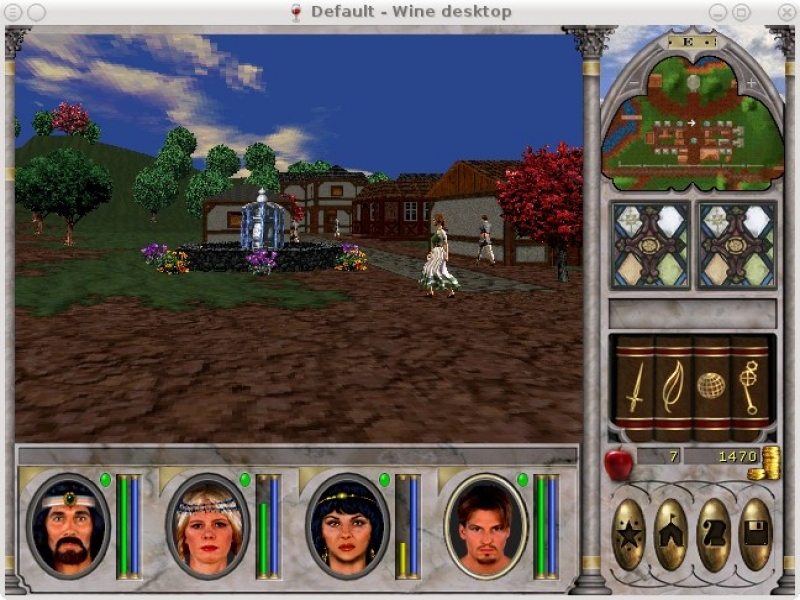 POL_Shortcut "MM1.BAT" "$SHORTCUT_NAME1" "$SHORTCUT_NAME1.png" "" "Game;RolePlaying;"
POL_Shortcut_Document "$SHORTCUT_NAME1" "$WINEPREFIX/drive_c/GOG Games/Might and Magic VI Limited Edition/$MIGHTANDMAGIC1/Manual.pdf"
POL_Shortcut "MM2.BAT" "$SHORTCUT_NAME2" "$SHORTCUT_NAME2.png" "" "Game;RolePlaying;"
POL_Shortcut_Document "$SHORTCUT_NAME2" "$WINEPREFIX/drive_c/GOG Games/Might and Magic VI Limited Edition/$MIGHTANDMAGIC2/Manual.pdf"
POL_Shortcut "MM3.BAT" "$SHORTCUT_NAME3" "$SHORTCUT_NAME3.png" "" "Game;RolePlaying;"
POL_Shortcut_Document "$SHORTCUT_NAME3" "$WINEPREFIX/drive_c/GOG Games/Might and Magic VI Limited Edition/$MIGHTANDMAGIC3/Manual.pdf"
POL_Shortcut "MM45.BAT" "$SHORTCUT_NAME45" "$SHORTCUT_NAME45.png" "" "Game;RolePlaying;"
POL_Shortcut_Document "$SHORTCUT_NAME45" "$WINEPREFIX/drive_c/GOG Games/Might and Magic VI Limited Edition/$MIGHTANDMAGIC45/Manual_world_of_xeen.pdf"
POL_Shortcut "MM45CD.BAT" "$SHORTCUT_NAME45 (Full Speech)" "$SHORTCUT_NAME45.png" "" "Game;RolePlaying;"
POL_Shortcut_Document "$SHORTCUT_NAME45 (Full Speech)" "$WINEPREFIX/drive_c/GOG Games/Might and Magic VI Limited Edition/$MIGHTANDMAGIC45/Manual_world_of_xeen.pdf"
POL_Shortcut "SWORDS.EXE" "$SHORTCUT_NAME5A" "$SHORTCUT_NAME5A.png" "" "Game;RolePlaying;"
POL_Shortcut_Document "$SHORTCUT_NAME5A" "$WINEPREFIX/drive_c/GOG Games/Might and Magic VI Limited Edition/$MIGHTANDMAGIC5A/Manual_Swords_of_Xeen.PDF"
POL_Shortcut "MM6.exe" "$SHORTCUT_NAME6" "$SHORTCUT_NAME6.png" "" "Game;RolePlaying;"
POL_Shortcut_Document "$SHORTCUT_NAME6" "$WINEPREFIX/drive_c/GOG Games/Might and Magic VI Limited Edition/Might and Magic 6/Manual.pdf"
POL_Shortcut "winebrowser.exe" "$SHORTCUT_NAME345PW" "" "'$WINEPREFIX/drive_c/GOG Games/Might and Magic VI Limited Edition/$MIGHTANDMAGIC3/keys_3_5.pdf'" "Game;RolePlaying;"